A team from the Bath office of regional accountancy group MHA Monahans out-smarted their rivals to earn themselves top spot in the inaugural Trowbridge Charity Quiz, organised by the firm to raise money for Dorothy House Hospice. Twelve teams went head to head to prove who was the brainiest – with the entry fees and raffle ticket money on the night adding up to £550 for the charity. 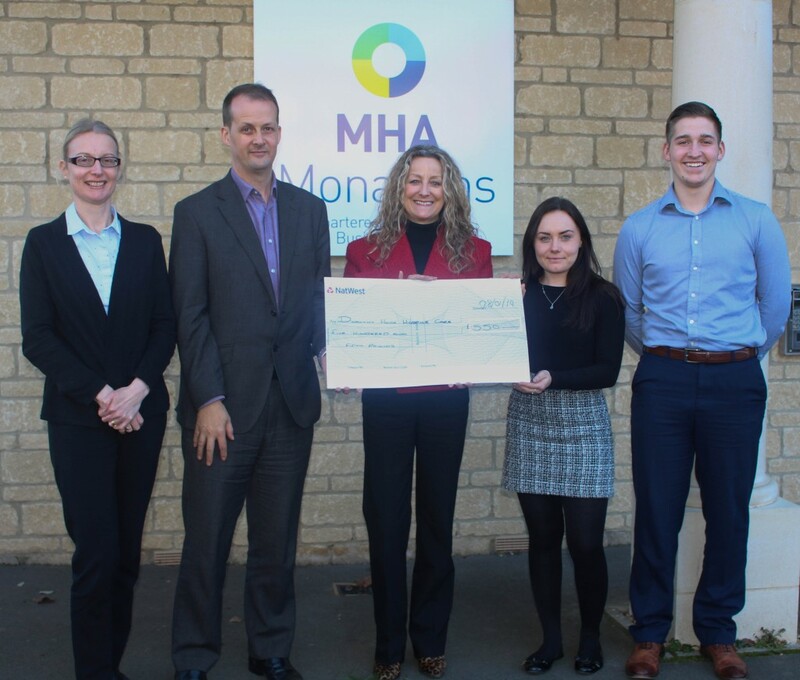 Simon Tombs, managing partner at MHA Monahans’ Trowbridge office, said: “Our first Trowbridge Charity Quiz was a great success and there was a lot of competition for the top spot, which was won by our Bath office team. “We’re proud to have brought together businesses from across the town. Our thanks also go to Trowbridge Rugby Football Club, which donated the use of its space for free, and so enabled us to raise as much as possible for Dorothy House. Dorothy House Hospice provides end-of-life care to people in parts of Wiltshire and Somerset, as well as Bath and North East Somerset.